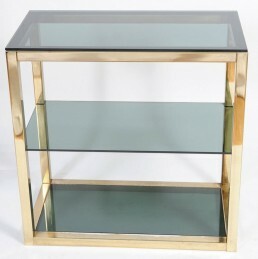 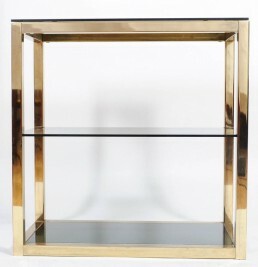 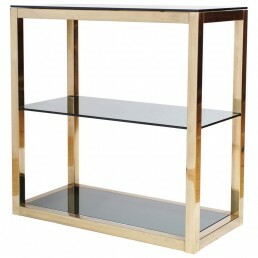 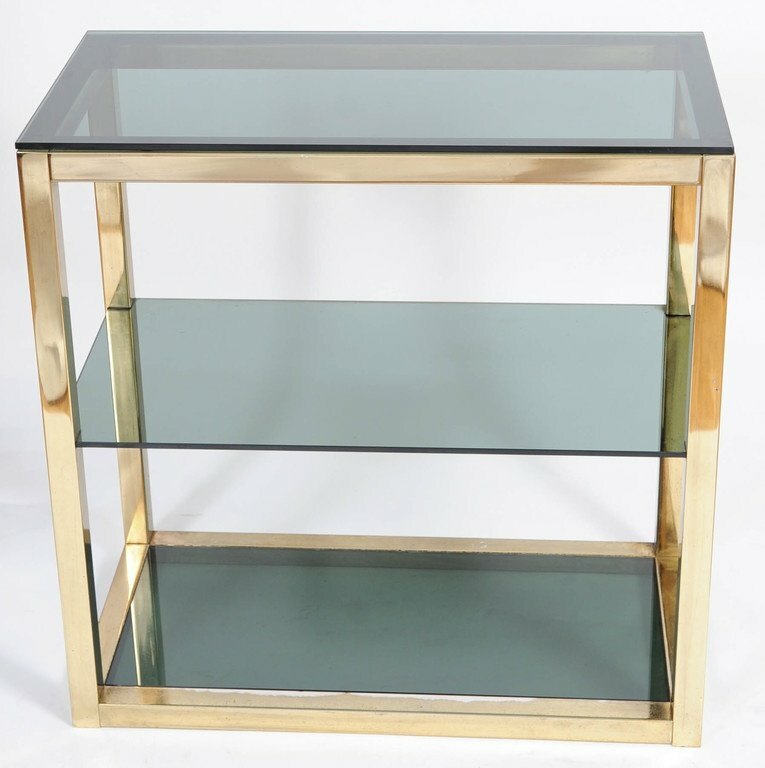 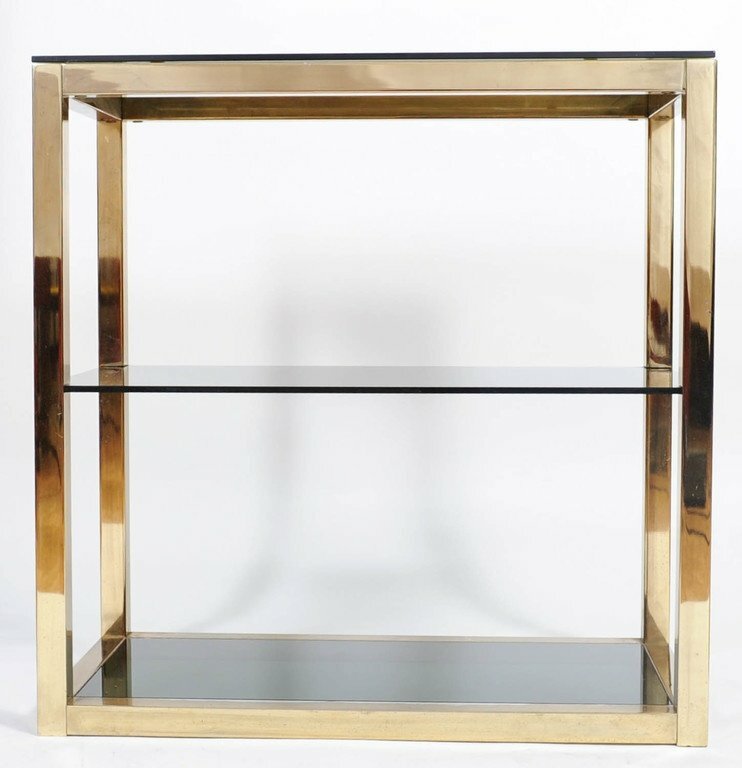 Hollywood Regency Etagère in brass and glass created by Renato Zevi. 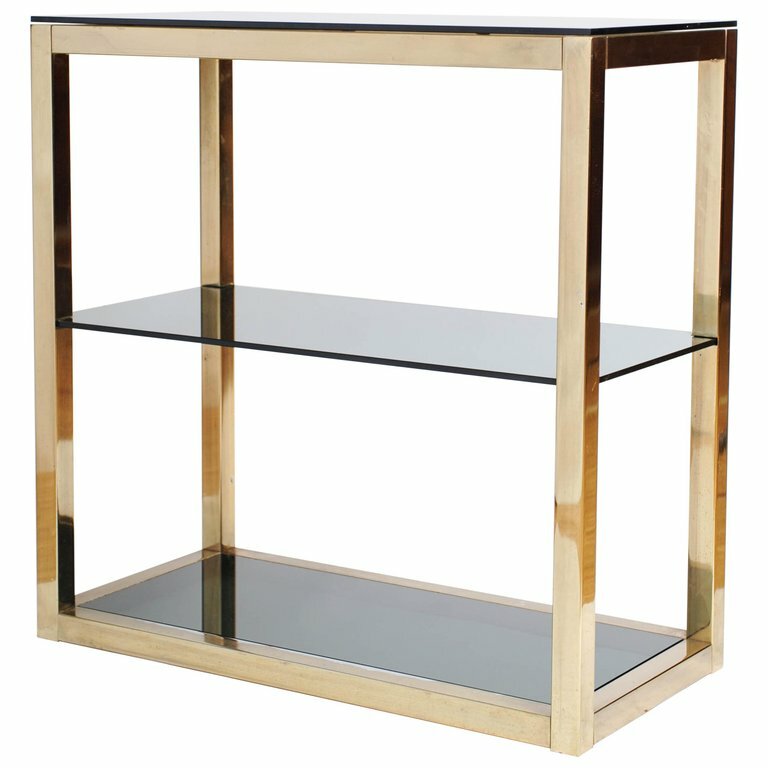 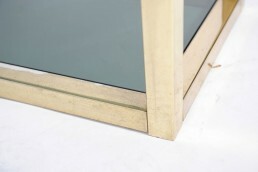 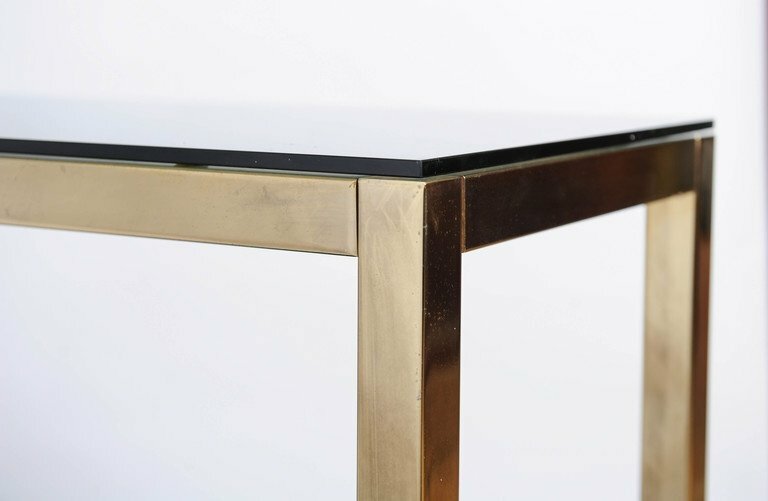 This étagère is a sleek mix of shiny brass and black smoked glass. 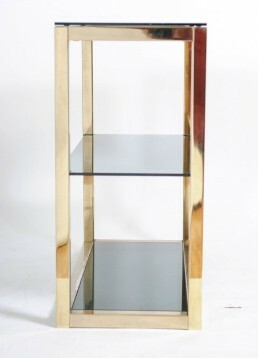 A great display for your beloved knick knacks.